SmartrMail is the easiest way to send your customers the products theyâ€™re most likely to buy. 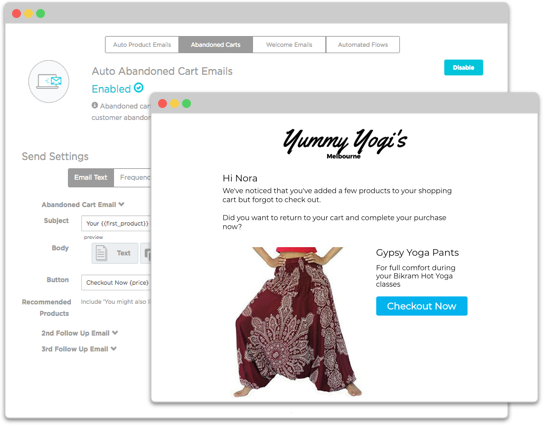 We automatically send your products to your customers SmartrMail analyses your customersâ€™ purchase history and browsing behaviour to deliver automated, individual personalized emails. 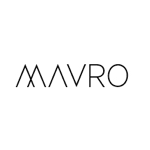 We send your customers the products theyâ€™ll like, at the right time. 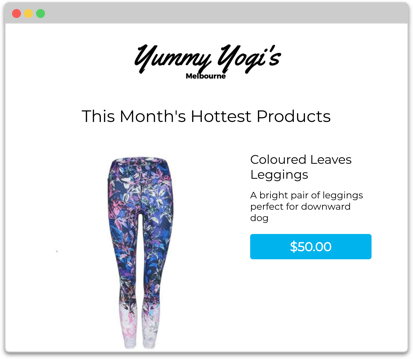 Compose beautiful product emails in under 30 seconds. Get your email newsletters written quicker with our smart composer. 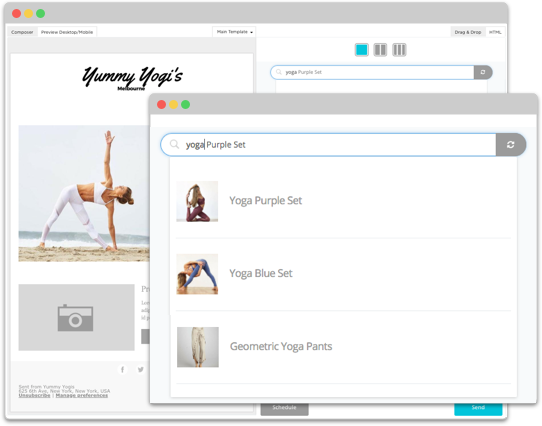 Pull in product images and info directly from your site with a click.